American Fabricators is committed to being involved and active in the communities in which we live and work. 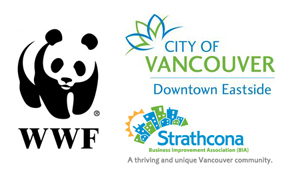 By participating as volunteers and as event sponsors, we are motivated by our responsibility to be a good corporate citizen and our desire to be a good neighbour. Sep 01 9/11 Financial contribution. 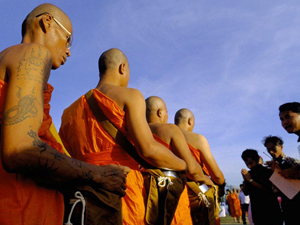 Dec 04 Thailand Tsunami Financial contributions including Thai Temple donations. Employees volunteered with rebuilding efforts. Sep 09 Philippines Floods Financial contributions. School supplies. 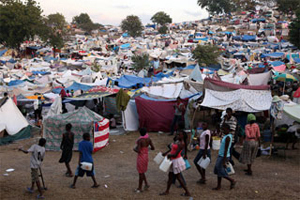 Jan 10 Haiti Earthquake Donated over 200 tents. Mar 11 Japan Earthquake Financial contribution. Currently involved with accepting donations for personal loss and community rebuilding.